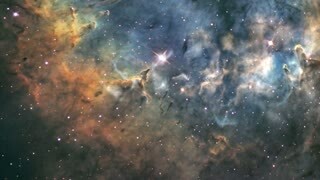 Search Results for "outer space stars"
Stock video of traveling through star fields in outer space (Loop). 1930s: Animation of the trail of star dust in outer space. 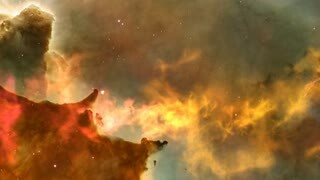 Intertitle "The star dust is torn apart and whirls into eight separate masses". 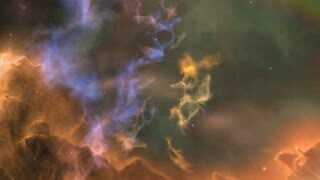 Scheme of star dust whirls in outer space. Intertitle. 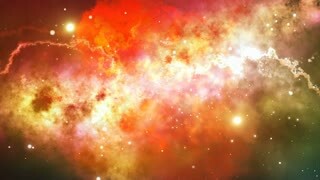 Flying through a deep colorful outer space star field and nebula background. 1980s: Face of a boy who looks out from a circular window, red light blinks behind him. 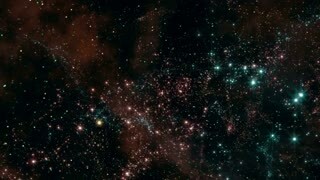 Outer space and stars. 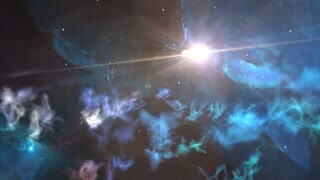 Animation of a spaceship that travels in space, stars in background. A boy sleeps in bed. 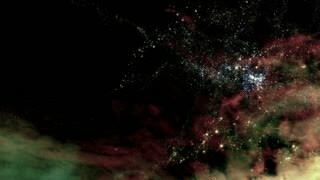 Abstract flight backwards through space among shining stars, seamless loop. 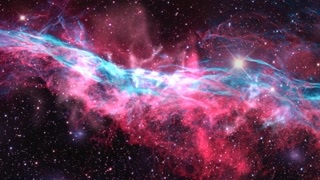 Amazing fast motion in outer space from exploding star. 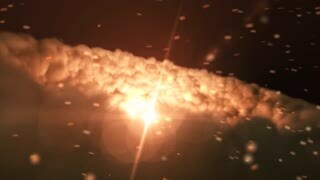 Dynamic graphic animation using paper cutout styled elements to illustrate outer space with stars and comets High definition 1080p and loop-ready. 1930s: Animation of the trail of star dust in outer space. 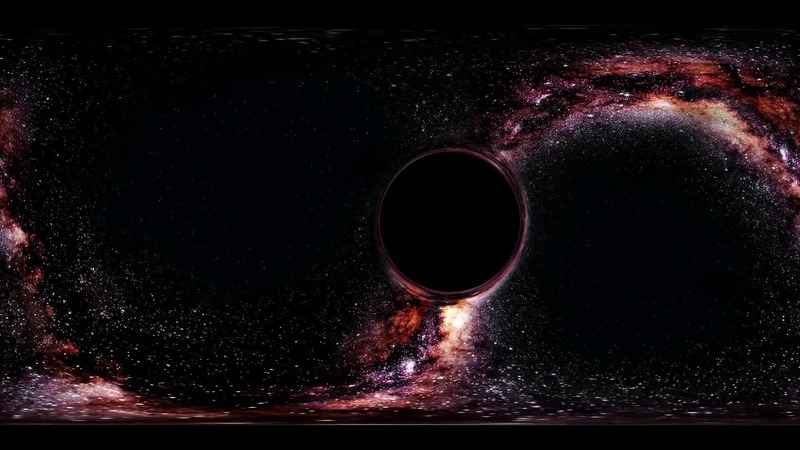 Intertitle "The trail of star dust is drawn toward the parent body while the other sphere passes on". 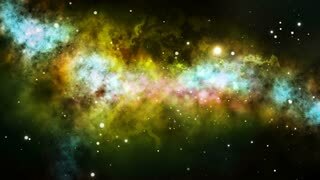 Golden spiral galaxy consisting of white stars on black outer space background. 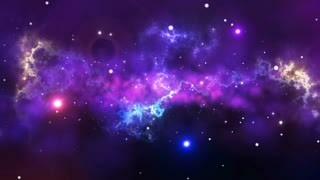 Beautiful, endless universe filled with stars in cosmos. 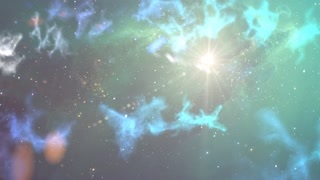 Animation of traveling through outer space towards a star. Motion graphics. Large blue gas giant planet and a moon orbiting close to a red star. 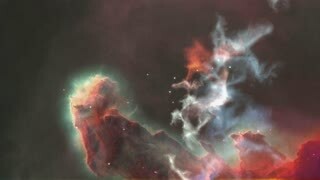 Outer Space, Cosmic Art and Science Fiction Concept. Large gas giant planet with two moons and a smaller planet orbiting nearby star. 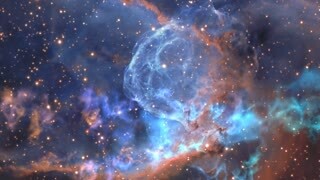 Outer Space, Cosmic Art and Science Fiction Concept.